I decided to give credit to a beverage that sometimes gets forgotten. The English are famous for having it and it is a great beverage to drink hot or old. 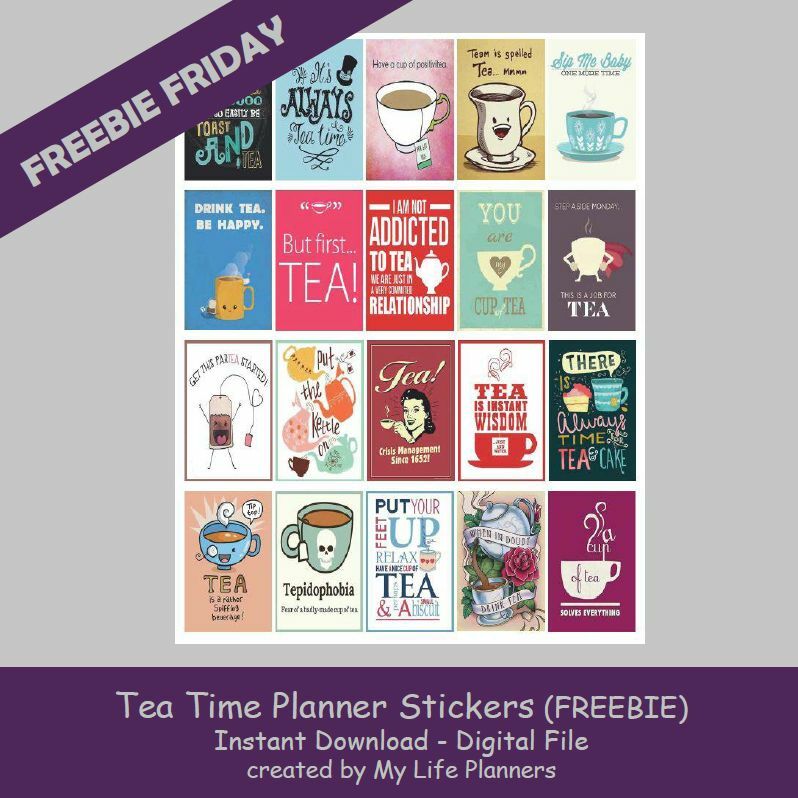 This week’s Freebie Friday will feature Tea Time Planner Stickers. The crumpets and biscuits are up to you.